About an hours drive form Adelaide South Australia. 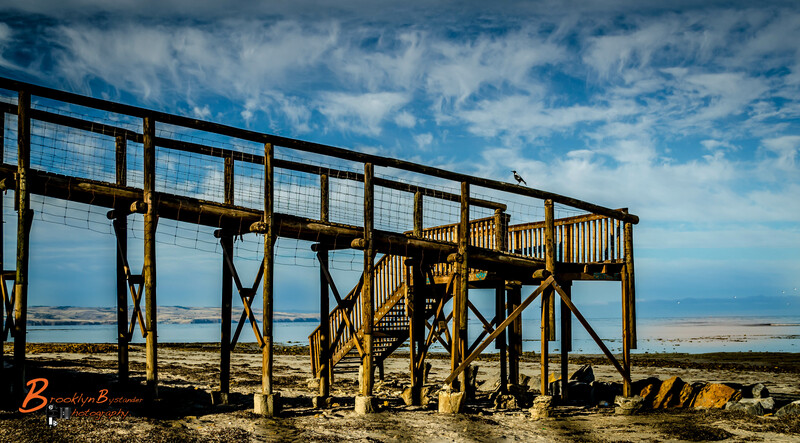 This entry was posted in Photography and tagged Adelaide, Aldinga, beach, color, colour, Holiday, Lightroom, Photography, Sea, South Australia. Bookmark the permalink. Absolutely beautiful, as always, Mike!! Like to be heading right down that ramp to the beach! YAY!!! Thanks for giving my posts some love Mike! I appreciate it truly, especially from a talent like you! I really do enjoy your Blog and I must admit I do miss some posts, especially when I dont log on every Day. I enjoy your comments immensely so will always catch up when I can.